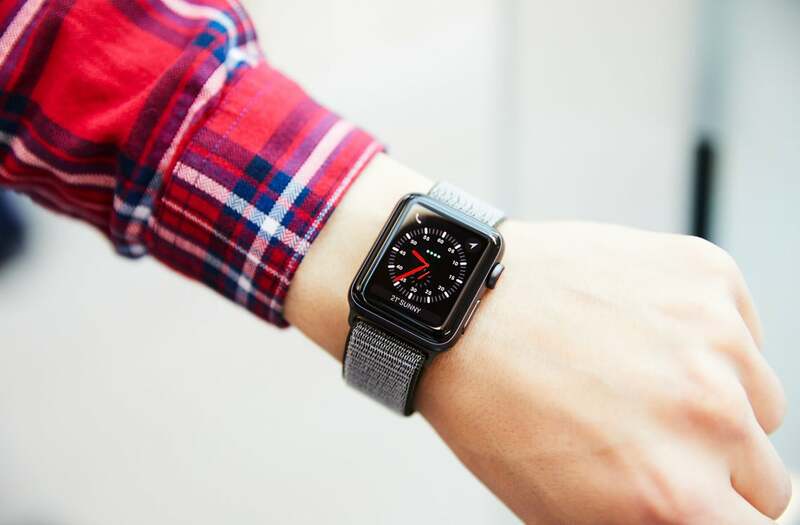 Updated: Is Your Apple Watch Series 3 Using an LTE Connection or Not? 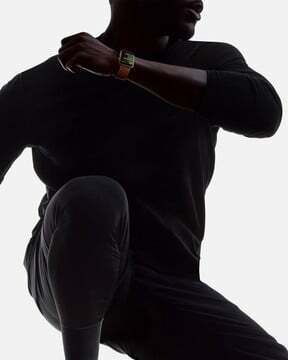 How do you know whether your new Apple Watch is using an LTE connection? 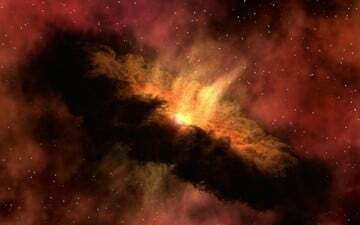 It’s very easy as an early buyer in Australia has found out, according to The Mac Observer. Being able to use an LTE connection is the biggest new feature on the Apple Watch Series 3 (GPS + Cellular). However, until now we didn’t know how the Watch alerts you when LTE’s in use. As conveyed by Australian-based Mac Geek Gab listener Andrew Woodward, determining whether your wearable device is using LTE is rather simple. 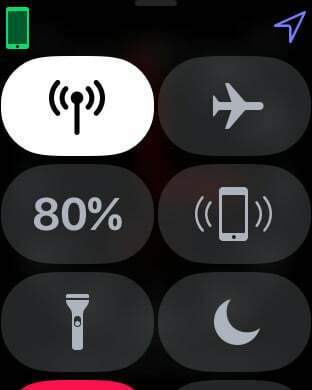 Just look for at least one of the four green dots representing signal strength on the new Watch’s unique face. 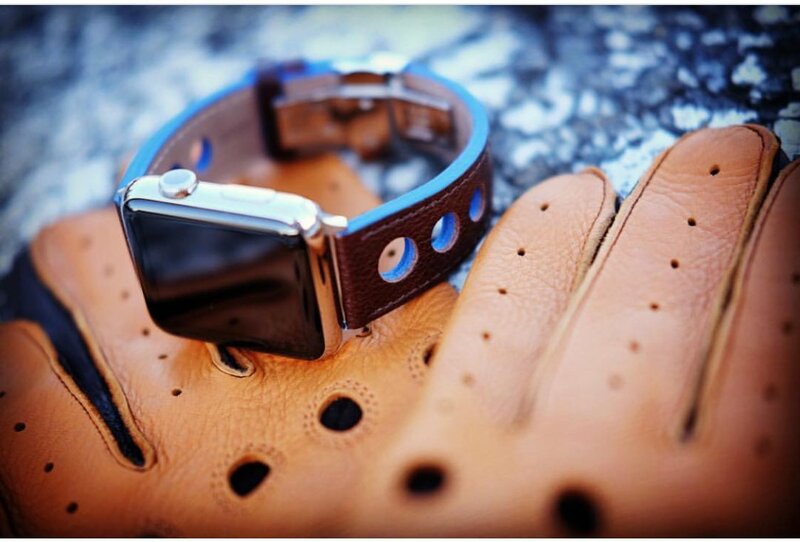 If the dots aren’t there, the LTE chip on your Watch isn’t activated. Still not convinced? You can also check Control Panel on the Watch. There’s a new icon there that looks like a radio tower. With LTE activated, you’ll see a green icon. When the image’s white, LTE’s ready, when needed. If the button is green, that means your Apple Watch Series 3 LTE is “flying solo,” as Mr. Woodward puts it. 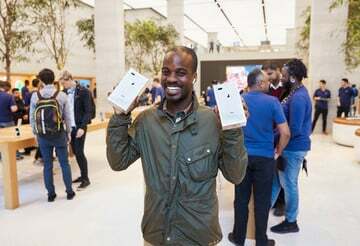 You’ll be able to make and receive calls, send and receive text messages, all untethered from your iPhone. Yes, if your eSIM or account isn’t activated this is of course true. Even if you are are provisioned, activated and have an active account and on a working account you may still NOT see the four dots and the green radio button in control centre. 2. NOT on a recognised wi-fi network (as the watch will connect to wi-fi that the phone is authenticated on even though the phone isn’t present). 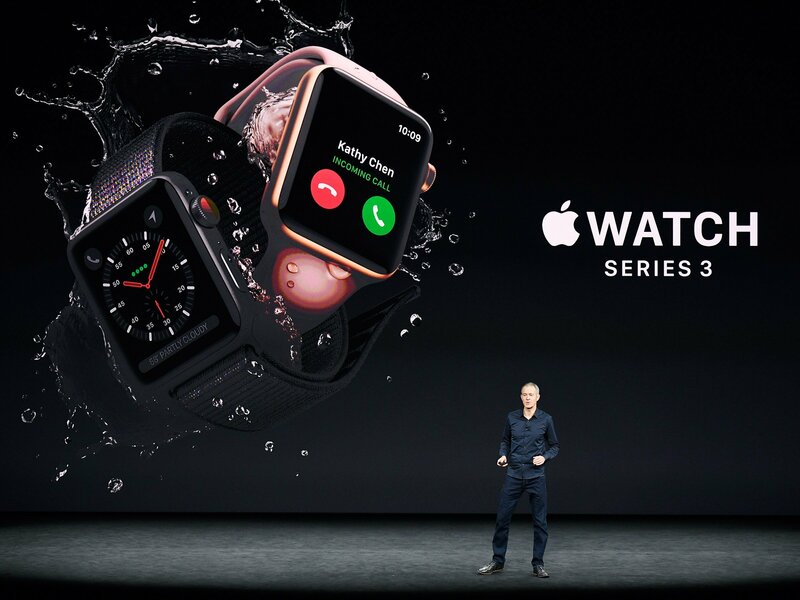 Woodward believes showing the signal strength only when the Watch is using LTE makes sense, even though it’s not how he thought it would work. But I thought I would see signal strength on my watch all of the time. I didn’t and thought there was a problem with the watch, a bungle at my phone company (Optus) or the eSIM wasn’t provisioned. 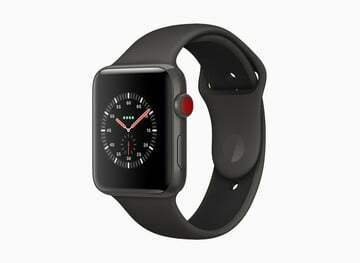 The Apple Watch Series 3 (GPS + Cellular) is available beginning today, Sept. 22.
top Updated: Is Your Apple Watch Series 3 Using an LTE Connection or Not?